Discussion in 'Giveaways and Contests' started by Mohammadwasi7861, Jul 24, 2018. Virtual Private Networks are used for privacy and protecting users from online fraud. There are lots of VPNs who are claiming we hide and protect your privacy but it’s not true, if you really hide our privacy, then why do we receive unknown emails about promotion of unidentified products? The answer is clear, they are selling user data. I am not talking about all VPN, but some are. 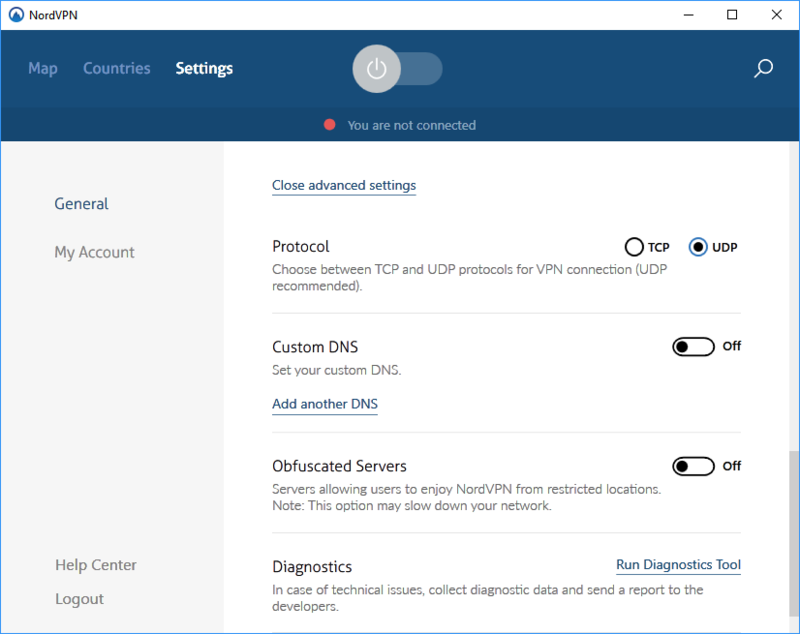 NordVPN is one of the best VPN who really protect your privacy and hide your identity. 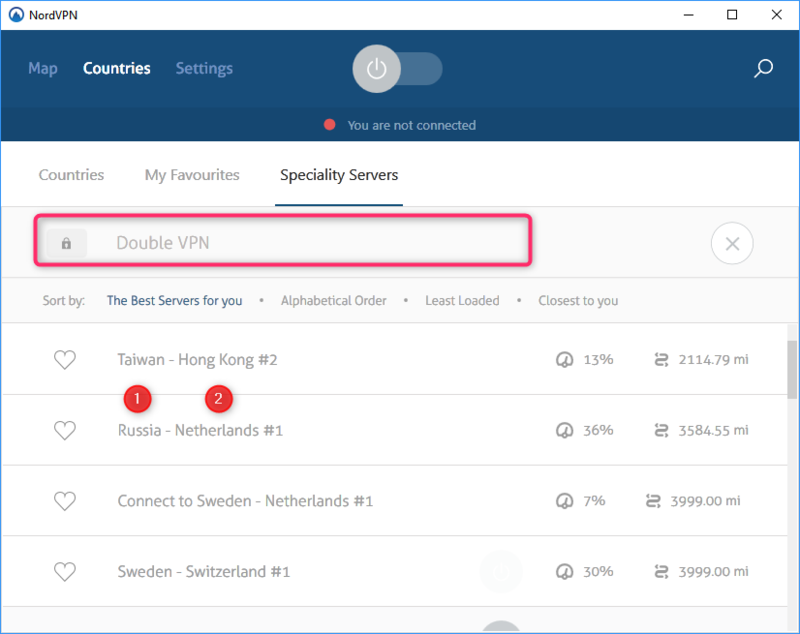 VPN encrypt your connection when you are connected to their server, but NordVPN has special option, called Double VPN. It passes your connection to one country’s server to another country’s server using encrypted tunneling protocol. I like dedicated IP address very much because of its benefits. Normally shared IP is blocked by many websites, because of reasons like online fraud. 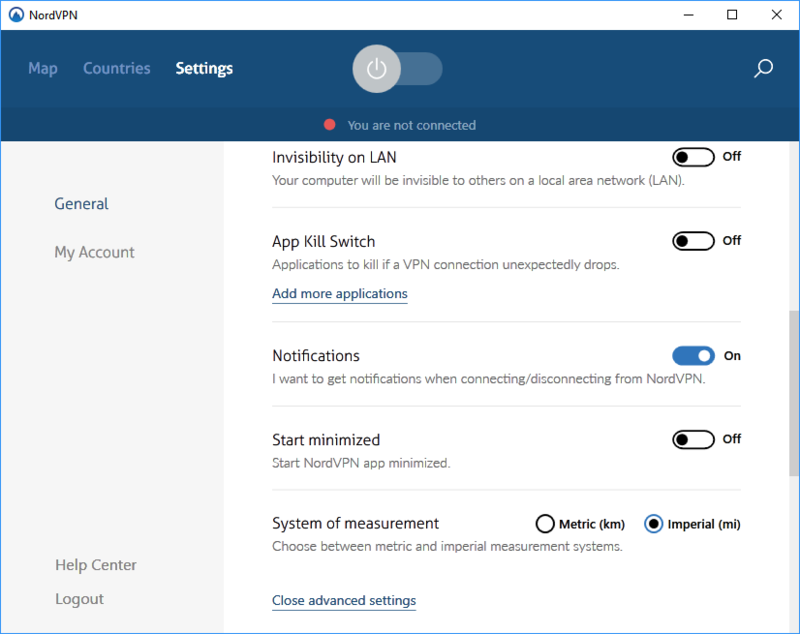 NordVPN offers dedicated IP addresses from four countries with good speed. Some times its speed is down, but don’t forget they strictly keep in mind your privacy and security. After you connect to a VPN, the connection speed is mostly slow and your internet experience will be unhappy. When I tested NordVPN, I feel I am not connected with any VPN, but trust me I was connected to their server during this speed test. I have a 2mbps internet plan, and I got a good speed test result, but I am bit sad with the upload speed. I don’t know if it’s my internet issue or if it’s the VPN. A feature which is important in VPNs. A few among us don’t know about the “kill switch”. When your VPN disconnects from the server, it blocks your Internet to keep your online identity safe. Some VPN don’t have this feature, and you may think you am safe, but your activity is open publicly. 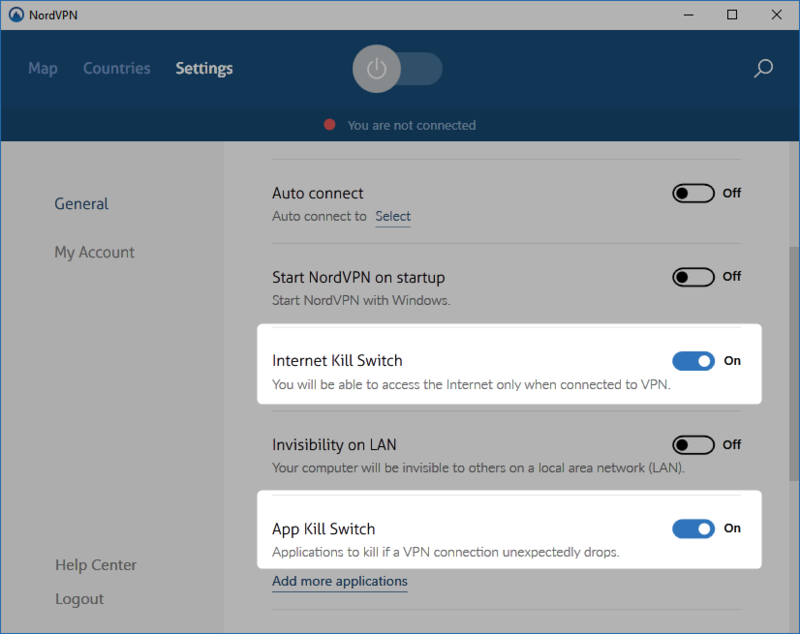 NordVPN has an additional feature that is called “App Kill switch”. This feature allows you to set kill option for specific applications when the VPN disconnects from the server, and it disconnects your internet. Most good VPNs restrict users to only use a certain number of devices, and Nord also has limited devices support. But it supports 6 simultaneous connections, instead of 2 or 3 devices at the same time. And you can use it on platform like Windows, MAC, Android, Linux and etc. 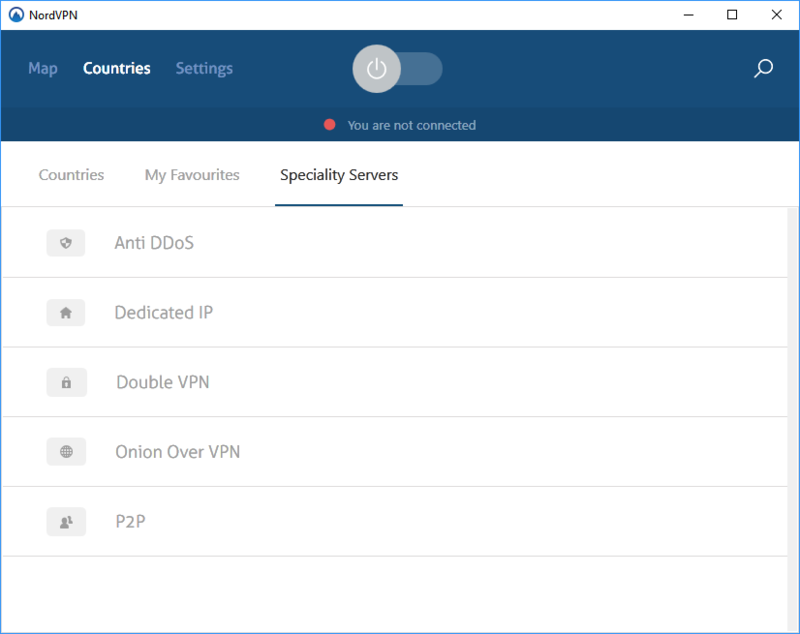 NordVPN has servers in 60+ countries and 3000+ servers, so you can easily choose the best or nearest location and server for the best speeds. 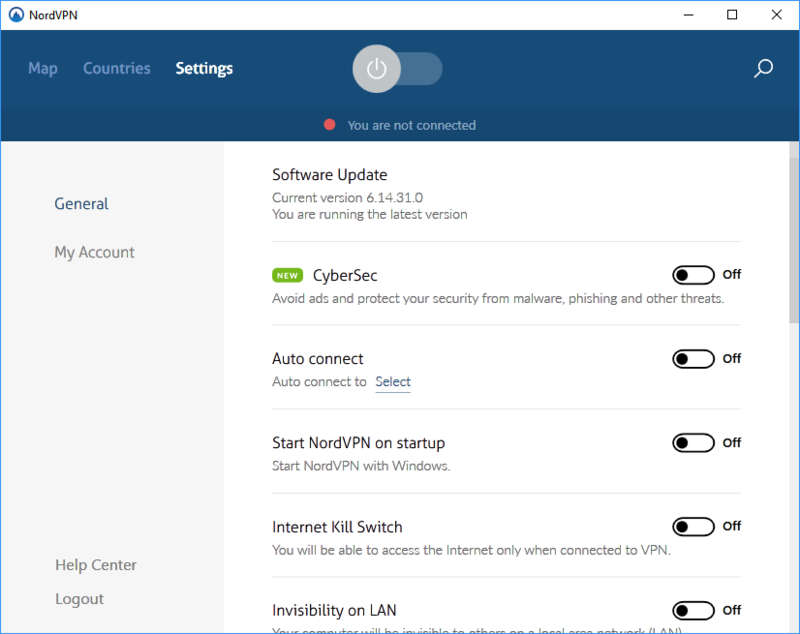 VPNs mean security of privacy and freedom on the internet, and NordVPN ensures this even while you are using public Wi-Fi. Usually there is more danger than leaking username and password of your email, once attackers access your PC on public wifi, he can get everything he wants, your private photos, videos, online conversation, bank details, he can even listen to what are you talking on Skype or any app like it. NordVPN has a lot of features and I would like to show you the images, where you will easily understand how much they are providing in the price pack. Now we come to my favorite part, the PROS & CONS. · Servers in 60+ countries. · Price is high for the monthly plan. · I don’t like using my email address as the username. 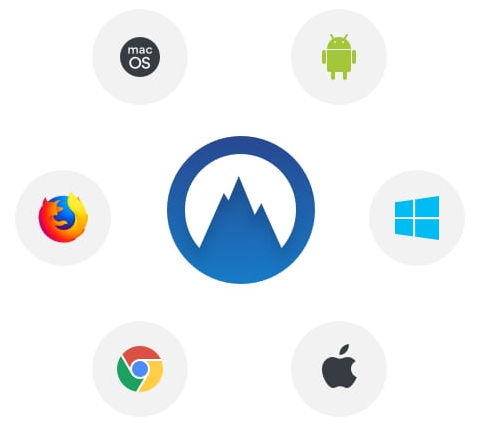 We think NordVPN is one of the best VPN. It has many features which I like very much like dedicated IP, double VPN, Anti DDoS and etc. At this price point, you will get many other VPN, but their service will not be like Nord’s. Thanks @Mohammadwasi7861 for this very good review for a very nice software. thanks for the excellent review mate! As always TOP! Thanks @Mohammadwasi7861 Enjoyed reading the review. Thanks, good job as always. So let me see there people who don't like it when you download illegal stuff, so what should they do about it, or how do they fight against this? I know, lets build a software which hides your ip address that way they can find out what sites are providing the illegal stuff and how to be able to shut them down, NO ? very good review of this program. Thanks @Mohammadwasi7861 with this reviews i can see the true capabilities of NordVPN. 7H4NKY0U 50 MUCH! really apreciated. what is that website did you used to testing speed internet? I have over 200MB/sec connection but in my laptop the OpenVPN encrypted speed goes down 4 - 5 times. If one uses OpenVPN encryption in an ordinary modem - it's up to 10 timers slower. That is UAE problem my friend sometime VoIP call works without VPN and sometimes it doesn't work with very good VPNs.